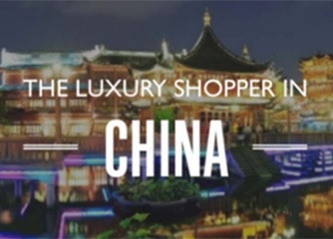 We were recently tasked by one of the world’s largest global consumer brands to explore how the concept of “luxury” differs among consumers in China, Japan, Dubai, Thailand and India. We used a number of tools from our Virtual Toolbox, including Moderated Chats and VCN Blogs to conduct global ethnographic research unlike anything you’ve seen before. Here are two of our reports. 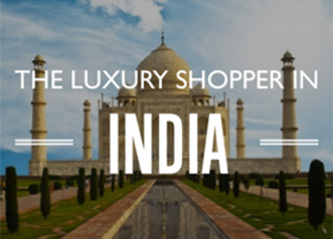 Just click the pictures to learn more about the global insights we were able to uncover.